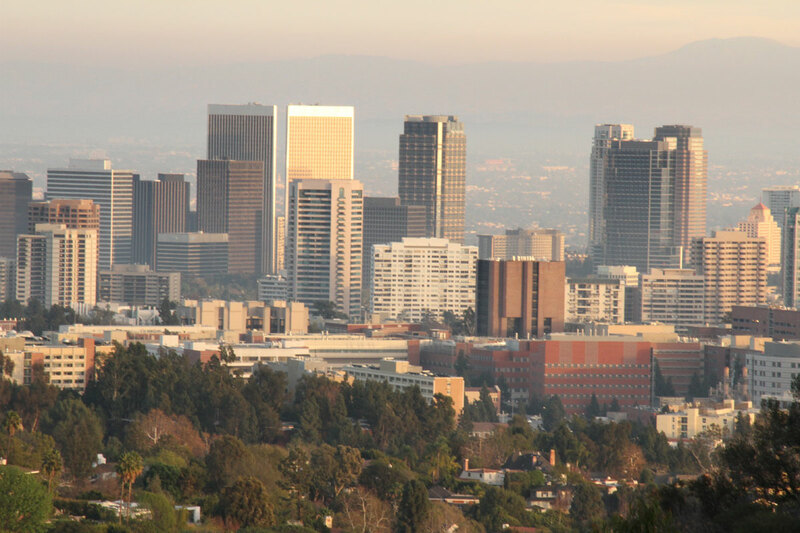 One thing that you’ll come to find about Los Angeles quickly is that it is a sprawling city and if this is your first time visiting, it might be easy to feel overwhelmed. However, if you still want to explore, some great guided tour options will take you through must-see areas of the city, all while giving you insider information! Looking for Los Angeles sightseeing tours? Here are some fun guided tours to go on to see some of LA’s hottest spots. One of the newer tours in the area, The TMZ Hollywood Celebrity Tour, is a must if you love catching up on all the latest celebrity gossip. On this tour, you’ll be taken through Beverly Hills, Hollywood, and the Sunset Strip – essentially where the celebrities are, you will go! Along the ride, you’ll also get insider information about Hollywood celebs and the latest news. Call 1-855-4TMZ-TOUR. LA City Tours is another company that has been in the tour business for quite some time. They offer a wide variety of tours, which means whatever you are looking for, they are sure to provide. One of their most popular tours is the Hollywood Sign & Movie Star Homes Tours. On this tour, you will visit must-see destinations in the area such as Beverly Hills, Rodeo Drive, Mulholland Drive, Bel-Air, the Sunset Strip, and of course, the Hollywood Sign. Along the way, you will even see 45 celebrity homes and learn some fun facts about these actors! You’ll have an inside look at Los Angeles in no time with these great tours!